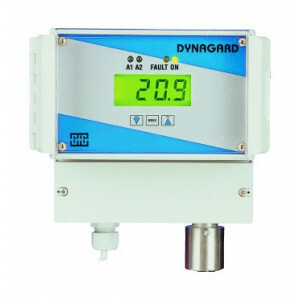 The Dynagard 25 Series CO2 is a single point fixed CO2 monitoring system for accurate measurement of carbon dioxide levels. 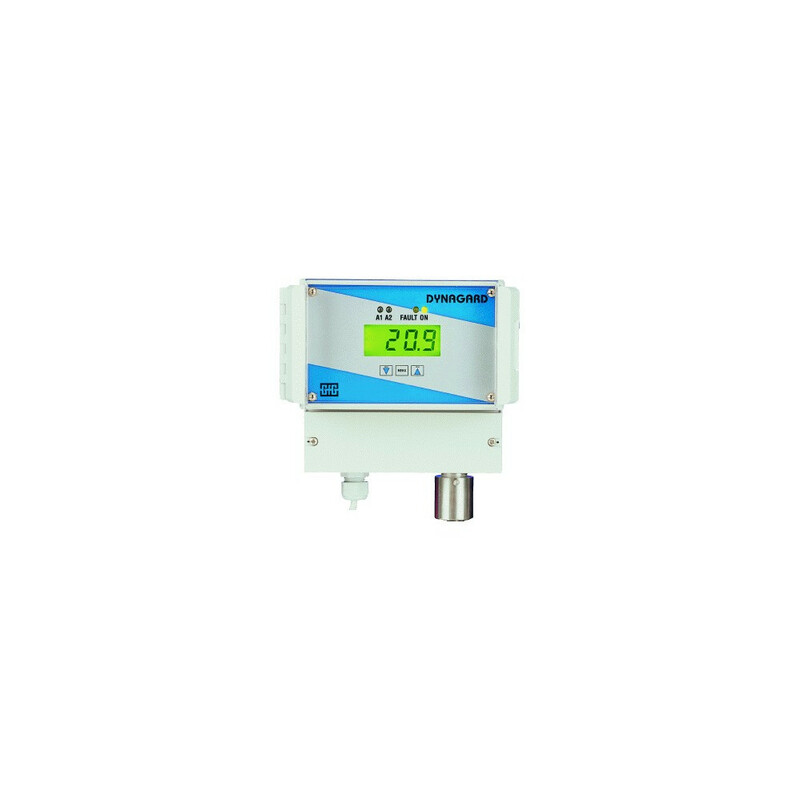 It offers a local display, a horn / stobe, and a linear 4-20 mA output. 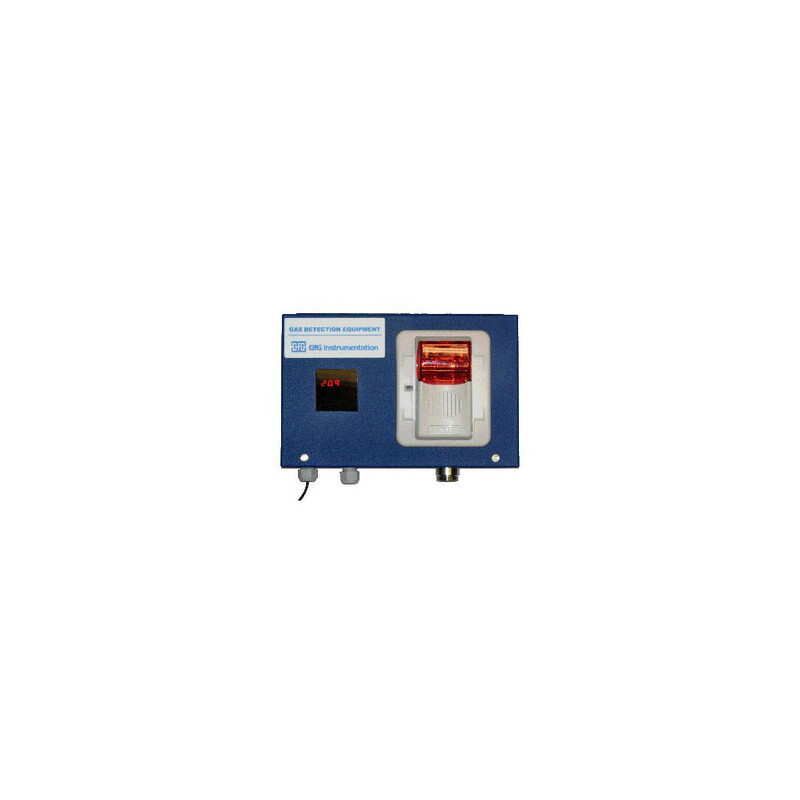 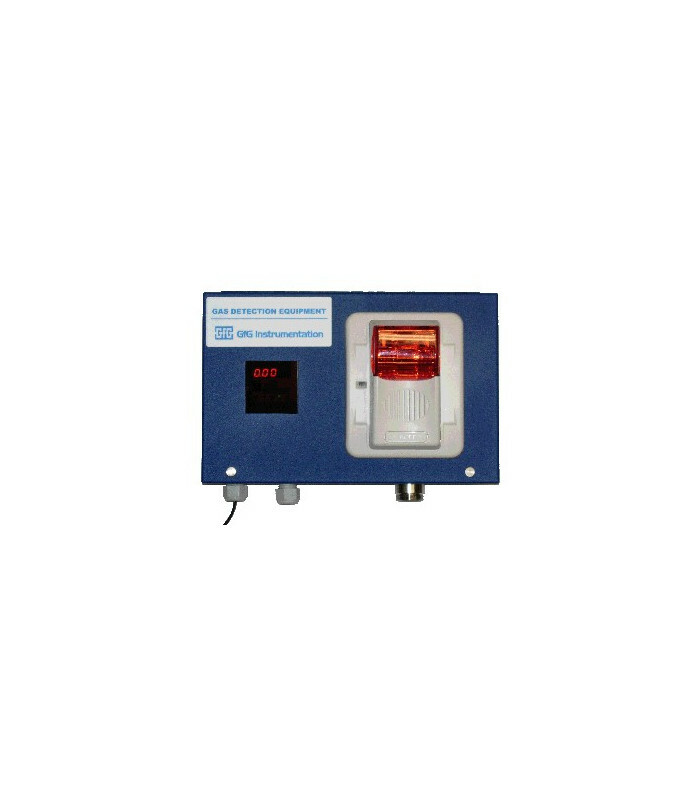 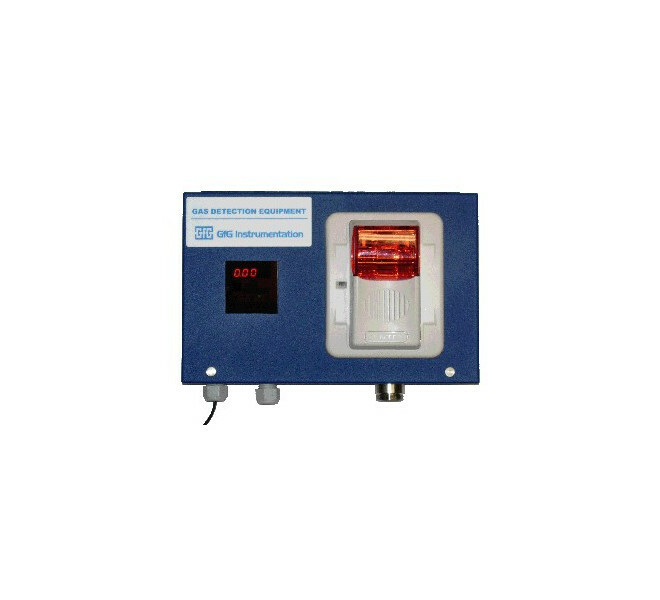 The Dynagard 25 Series CO2 is a safe and reliable gas warning system. 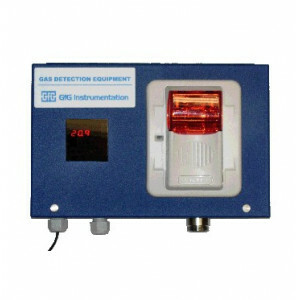 The Dynagard 25 Series O2 uses the IR 24 detection technology. The NDIR method used in the GfG sensor can measure the carbon dioxide concentration precisely and reliably.